In my previous post, I drafted an inaccurate definition of global dimension. Actually, that definition was construed by talking about the concept with Natalia Iglesias and Sabina Bora in the first meeting. It’s interesting to notice that so far I haven’t found any relevant result in Spanish by googling La Dimensión Global. You can find more information about this concept on Prof. David Hicks’ Teaching For A Better World website, however. 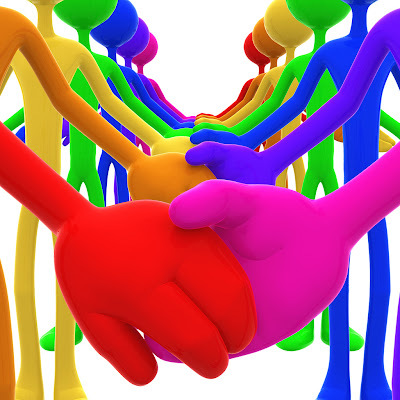 Notice that though global citizenship is thought to be one of the eight elements through which the global dimension is understood, I suggest that global citizenship is developed through global dimension since the latter is an approach to education. 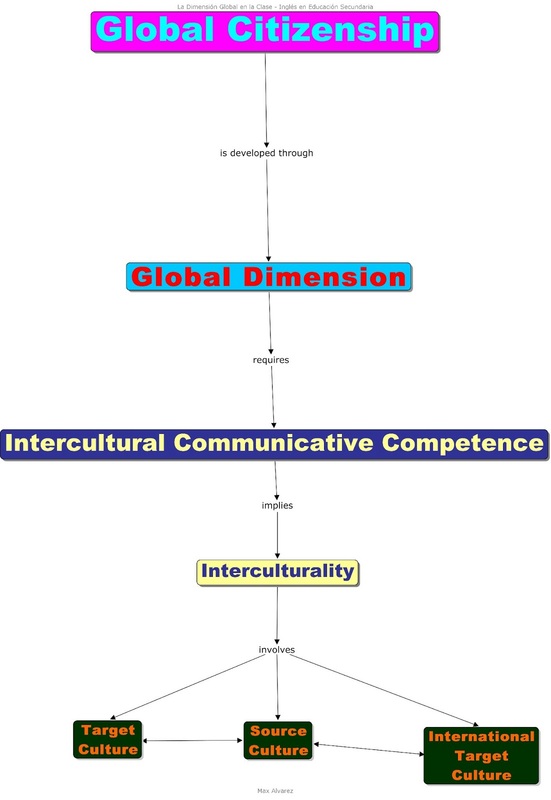 Then, following Prof. Michael Byram‘s ideas (Byram et al., 2002: 11-13), we explored the concept of intercultural communicative competence (ICC) as a set of attitudes, knowledge and skills which are complemented by the set of values one holds. d) Critical cultural awareness (savoir s’engager) or the ability to evaluate, critically and on the basis of explicit criteria, perspectives, practices and products in one’s own and other cultures. To develop ICC in our classrooms, we should move from the traditional communicative language teaching approaches in which the native speaker’s language variety is the target language towards a conception of English as a Lingua Franca (ELF) in which interlanguage or the learner language is now accepted as a valid language. We should choose appropriate materials and resources and plan activities in which students are given the opportunity to explore cultural issues from different perspectives. The materials and resources should be chosen taking account of the pros and cons involved when dealing with the target culture vs. the source culture vs. the international culture. Up to what extent are the materials and resources relevant to students? Up to what extent are the materials and resources interesting to students? Up to what extent may the materials and resources cause cultural conflict? Up to what extent will the materials and resources help students learn more about their own culture? Do the materials and resources have any potential for fostering interculturality? Up to what extent are cultural references explicit in the materials and resources? Up to what extent are diverse contexts illustrated in the materials and resources? If the materials and resources are somehow biased, to what extent do the activities help student to identify different points of view, stereotypes and prejudices?